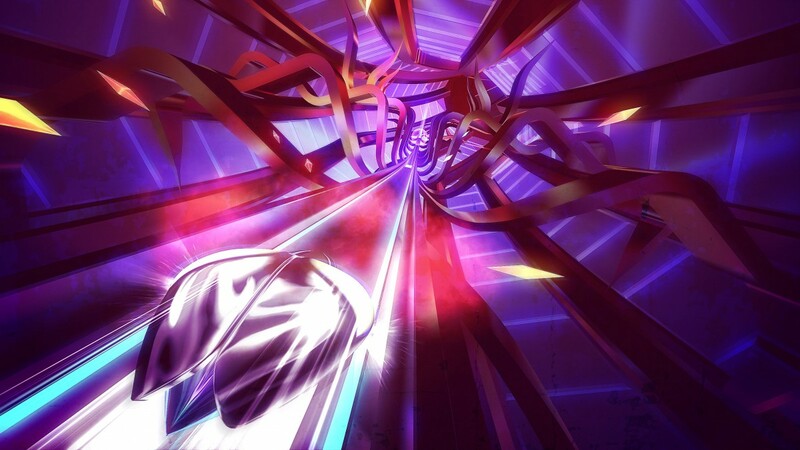 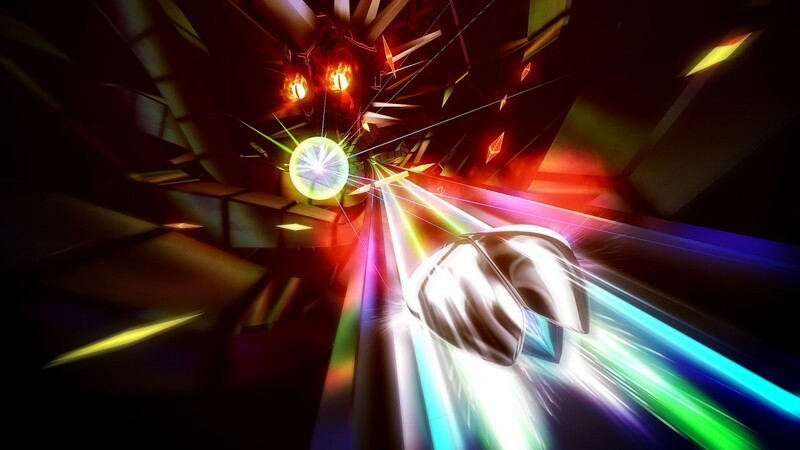 Psychedelic 'rhythm violence' title Thumper launching this October alongside the Playstation VR - Use a Potion! 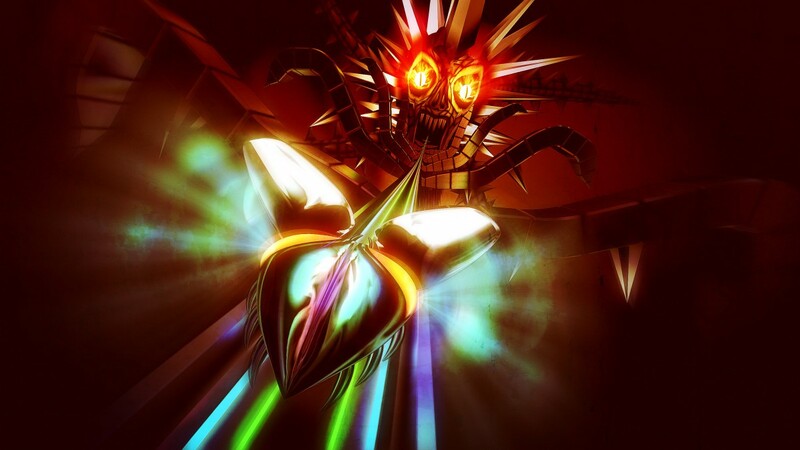 A collectors edition has been revealed for the game too, which gamers will be able to pre-order on the iam8bit website from tomorrow – check it out through this link. 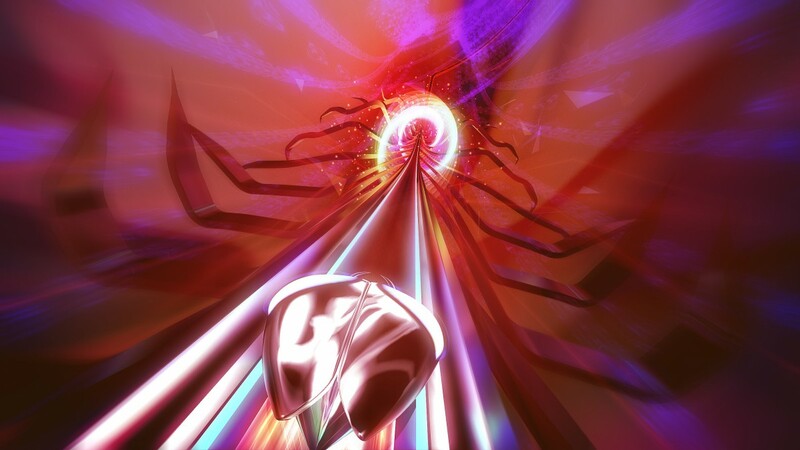 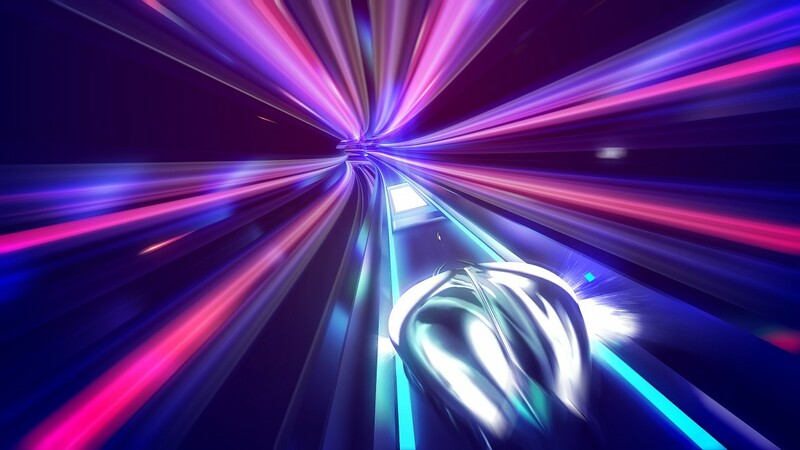 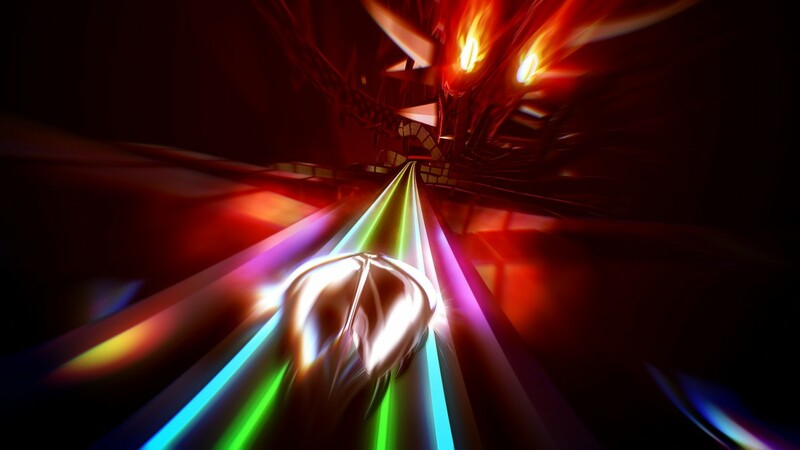 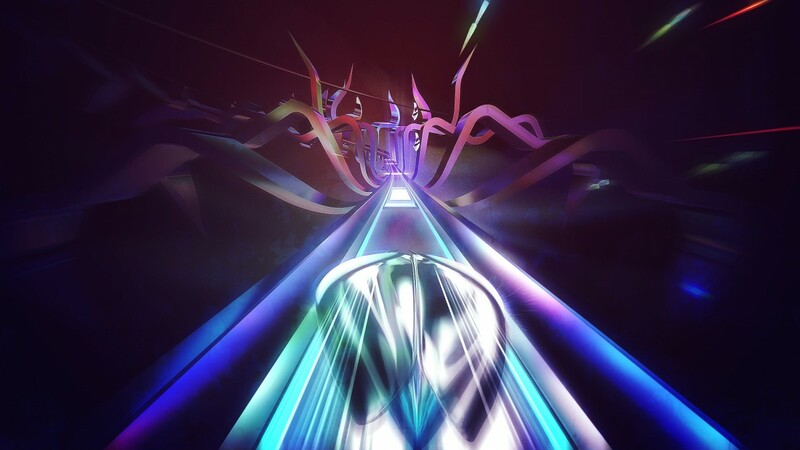 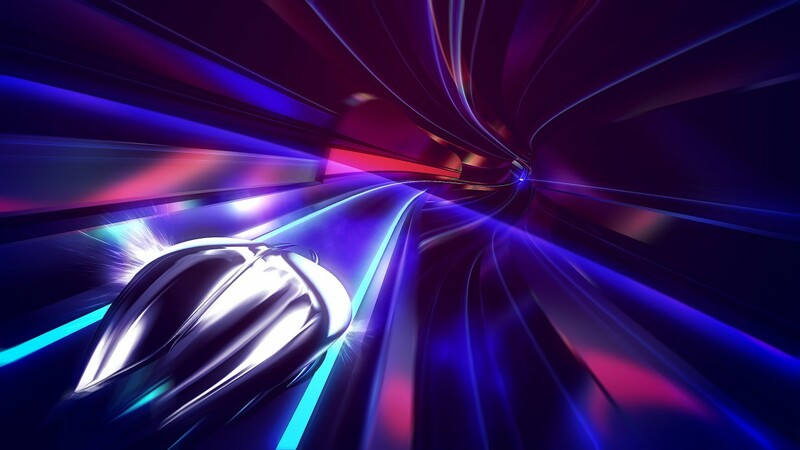 Thumper launches on Playstation 4, Playstation VR and PC on October 13th 2016 – find out more on the game’s official website through this link.